Order in the next 3 hours, 57 minutes and 22 seconds for same day shipping. 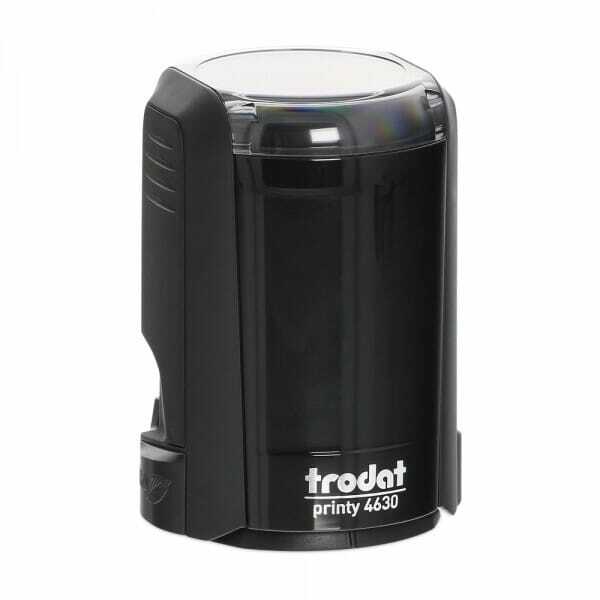 Trodat self-inking Teacher Stamp with standard text "/10" is perfect for motivating and encouraging students or children, enabling you to reward their effort and achievements in a quick and easy way. There are a multitude of designs available to provide the desired feedback and motivation. Customer evaluation for "Teachers' Motivation Stamp - /10"
Teachers' Motivation Stamp - GOT IT!